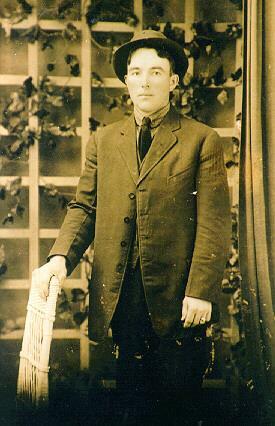 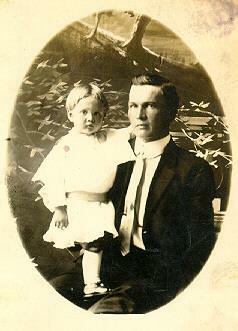 Louis Walker Hackworth was born August 17, 1886 to John Louis and Sarah in Piedmont, Missouri. 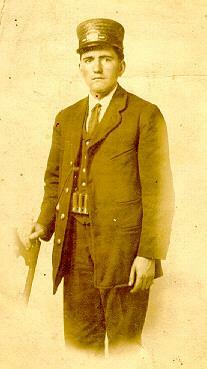 He had four brothers, Harry, Oscar, Tom and Frank, and two sisters, Alpha and Sallie. 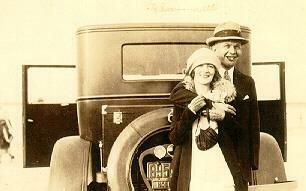 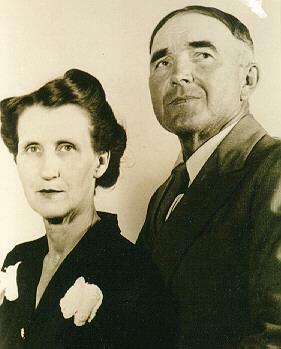 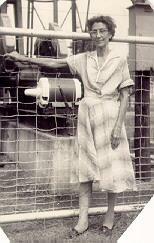 Edith was born January 21, 1901 to Charles William and Rose Etta, in Missouri. 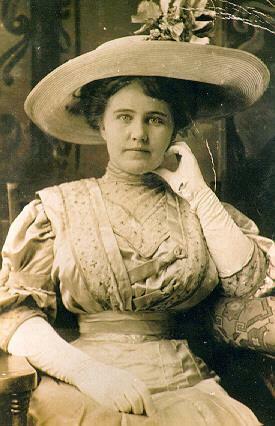 Edith had three sisters, Nelly and Sadie, and Maud and three brothers, William, Lawrence and Earl.